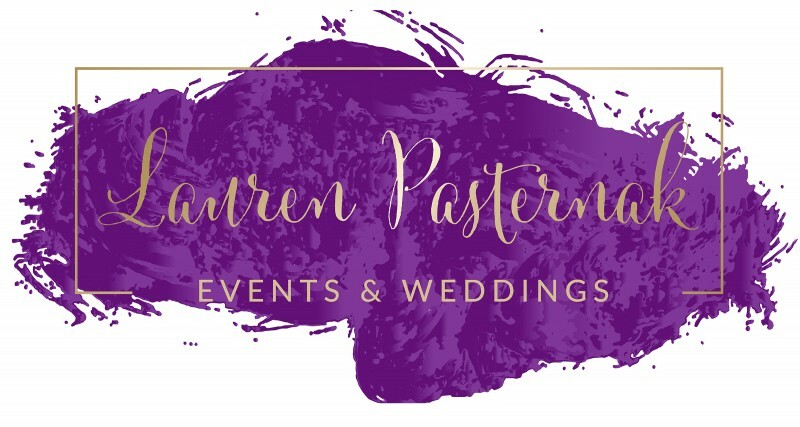 Lauren Pasternak Events & Weddings is a full service wedding planning company designed to break paradigms an create soulful experiences. From day of coordination to full planning and everything in between. I also add aspects of wellness to my services including optional meditation practices, essential oil tips and yoga classes throughout the planning process! Ultimately, my goal is to keep you grounded, completely zen and present, feeling like a goddess on the biggest day of your life.